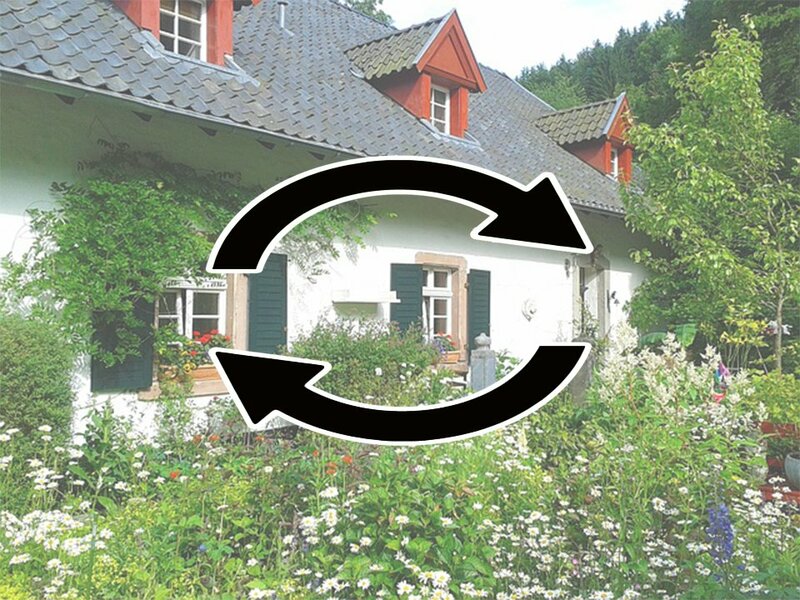 A reverse mortgage is exactly as it sounds. Rather than the borrower making payments to the lender, the lender makes payments to the borrower based on the value or equity in the borrower’s owner-occupied principal residence. This type of loan is generally procured by elderly homeowners who are seeking to obtain a steady stream of income from the equity in their home. In a reverse mortgage, the borrower is not required to make any payment of principal or interest until the entire loan becomes due and payable. A reverse mortgage is due and payable only upon the (1) death of the borrower, (2) transfer of the property, or (3) stoppage of use of the property as the borrower’s principal dwelling. Once one of these events occur, title to the property will typically be transferred to the lender. However, due to the high risk of abuse in this type of loan, both the federal and state legislatures have imposed strict limitations and regulations in the issuance of such loans. Under California state law, prior to accepting a reverse mortgage application, the lender must provide the borrower with a list of at least 10 nonprofit counseling agencies to ensure the borrower fully understands the risks and implications of this type of loan. Prior to even receiving any counseling, the lender must give the borrower a statement in plain language to discourage the borrower from using the proceeds from the reverse mortgage to purchase annuities or other related financial products. Along with this plain language statement, either the lender or the counseling agency must give the borrower a reverse mortgage worksheet guide with a list of issues that the borrower should discuss with the counselor. Due to the importance of this worksheet, the California state legislature codified the specific form of questionnaire and worksheet into Civil Code § 1923.5. This worksheet guide must then be signed by both the borrower and the agency counselor and returned to the lender, with a copy given to the borrower. The borrower must also return to the lender a certification of counseling to ensure that the borrower underwent the required counseling. Moreover, prior to accepting an application for a reverse mortgage loan and accepting fees from the borrower, the lender must wait seven days after the borrower received counseling from a counseling agency. If a lender does not comply with the requirements of the statute, the transfer or lien is not invalidated. However, the borrower retains his legal remedies against the lender. In addition to California state law regulations, the lender must also comply with federal regulations under the Truth in Lending Act. For instance, the lender must provide a special disclosure stating that the borrower is not required to complete the transaction even if he received the disclosures or signed the application. This form is much more detailed compared to the state disclosure and includes information such as projections and calculations of anticipated loan costs, financing cost assumptions, rates of appreciation in value of the property, and actuarial assumptions about the life expectancy of the borrower. Along with the federal disclosure form, the lender must give the borrower a three-business-day rescission notice at least three business days prior to completion of the loan. If the lender fails to give the borrower a required disclosure, then the transaction will be subject to rescission.